The technologies and practices of surveillance have proliferated during the late 20th and early 21st centuries. Everyday life has perhaps never been so extensively and efficiently surveilled by the State and by corporate businesses as it is today. With old-new technologies, they perform the thought-policing and the racialized and gendered surveillance developed in large part with modernization and the growth of the State. In this way, these ‘control societies’ build on and mobilize long-standing surveillance practices. This symposium, convened by Aniko Szucs, will bring together scholars from various disciplines to interrogate genealogies and technologies of surveillance in a comparative, transnational context, and will ask how the histories of state control and control societies inform contemporary surveillance practices. The sessions will explore the strategies with which both authoritarian and neoliberal regimes discipline and control dissenting sub- and countercultures and minoritarian groups and the subversive performances, actions, protests, and protest-performances that challenge, subvert, and re-appropriate the policing gaze. Sponsored by the John B. Hurford ’60 Center for the Arts and Humanities. Keynote Address | "TL;DR: Excerpts and Addenda on the Surveillance of Blackness"
Session 1 | "Suspicious Imperialist Subjects: The Surveillance of Michel Foucault and Angela Davis in communist Poland and Hungary"
"The 'Blacks of Society' in Eastern Europe: Subversive Happenings in solidarity with Angela Davis seen from the State Security`s Perspective in the 1970s"
Session 2 | "Surveillance in the Contemporary U.S.: The Production of 'Suspicious' Bodies"
"On Bodies and Borders: Trans Politics, Citizenship, and Public Bathrooms"
"The War on Terror: Racialized Surveillance of Muslim American Men and Women"
Session 3 | "Surveillance in Experimental Performances, Performances of Experimental Surveillance"
"Improvisations at The Thin Blue Line: Reflections On The Unscripted Performances of the Police State." "Digital Naturalism and the New Avant-Garde: Performances of Biometric Resistance." 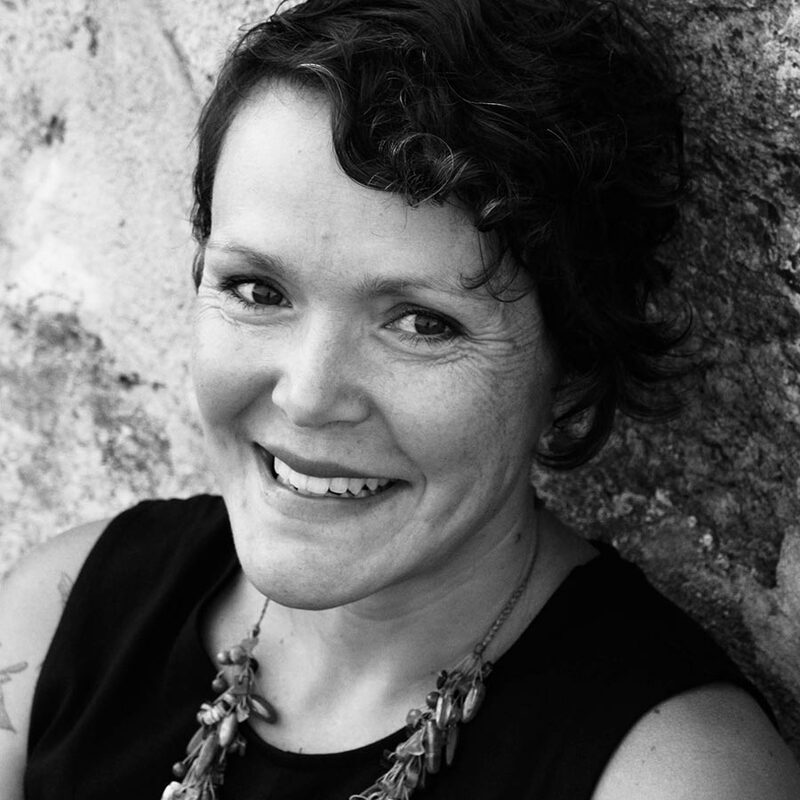 Toby Beauchamp is assistant professor of Gender and Women's Studies at the University of Illinois, Urbana-Champaign. 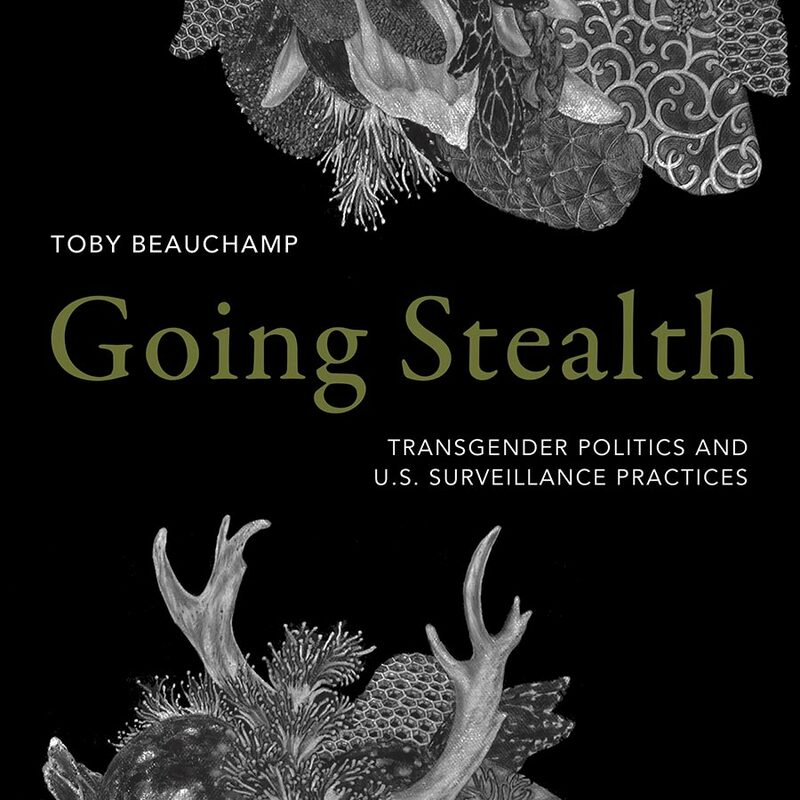 His book Going Stealth: Transgender Politics and U.S. Surveillance Practices (Duke University Press, 2019) examines the varied ways that surveillance addresses gender nonconformity and shapes transgender political life. 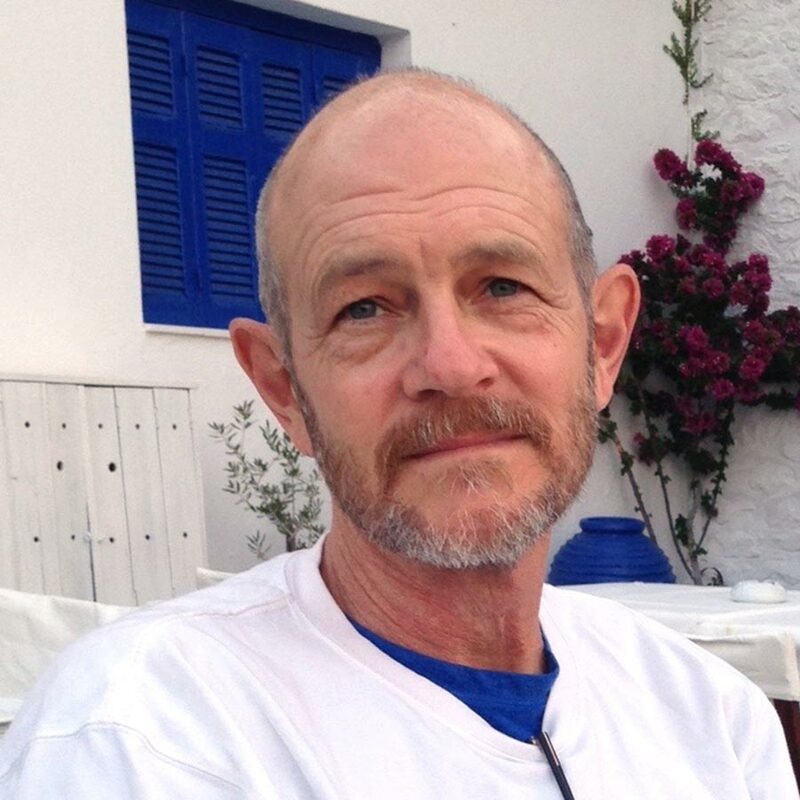 His writing has appeared in journals including GLQ, Feminist Formations, and Surveillance & Society, as well as several edited book collections. Simone Browne is Associate Professor in the Department of African and African Diaspora Studies at the University of Texas at Austin. 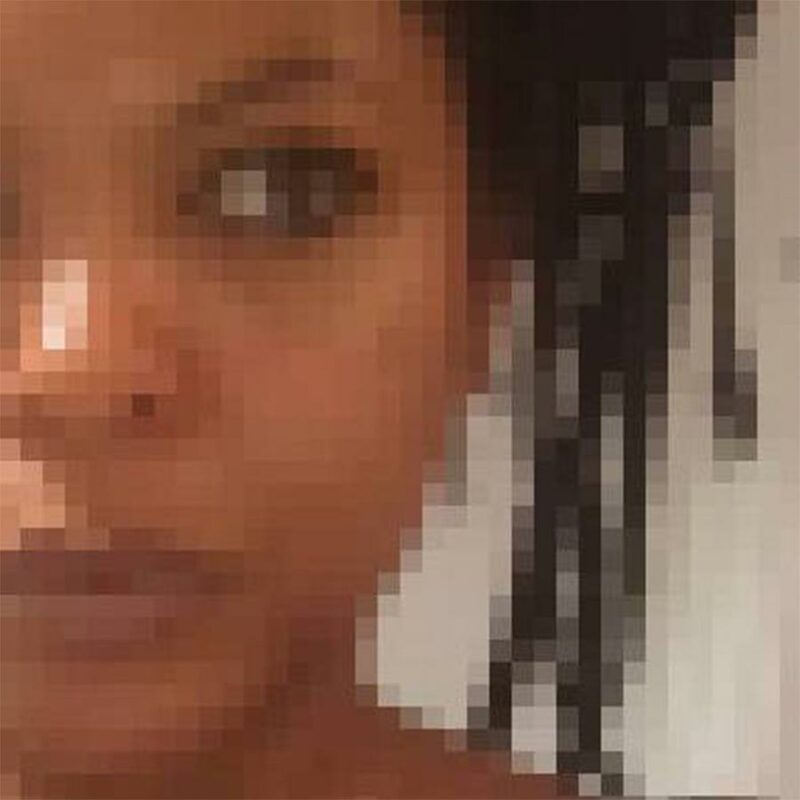 Her first book, Dark Matters: On the Surveillance of Blackness, examines surveillance with a focus on transatlantic slavery, biometric technologies, branding, airports and creative texts. Simone is also a member of Deep Lab, a feminist collaborative composed of artists, engineers, hackers, writers, and theorists. For 2018-2019 she is a Visiting Presidential Fellow at Yale University where she will teach as well as conduct new research on electronic waste to ask questions about the ecology of surveillance technologies. James M. Harding is professor of theater and performance studies at the University of Maryland, College Park. During the 2016-2017 academic year he was a research fellow at International Research Center / “Interweaving Performance Cultures” at the Freie Universität, Berlin. He is the author of Performance, Transparency and the Cultures of Surveillance (Michigan, 2018); The Ghosts of the Avant- Garde(s): Exorcising Experimental Theater and Performance (Michigan, 2013); Cutting Performances: Collage Events, Feminist Artists, and the American Avant-Garde (Michigan, 2011); and, Adorno and a Writing of the Ruins (SUNY, 1997). His coedited anthologies include: The Sixties, Center Stage: Mainstream and Popular Performances in a Turbulent Decade (Michigan 2017); The Rise of Performance Studies: Rethinking Richard Schechner’s Broad Spectrum (Palgrave, 2011); and Restaging the Sixties: Radical Theaters and Their Legacies (Michigan, 2006) with Cindy Rosenthal. He is currently finishing a new book tentatively entitled Performance Beyond the Pale: Creative Activism and Bodies in Extremis. 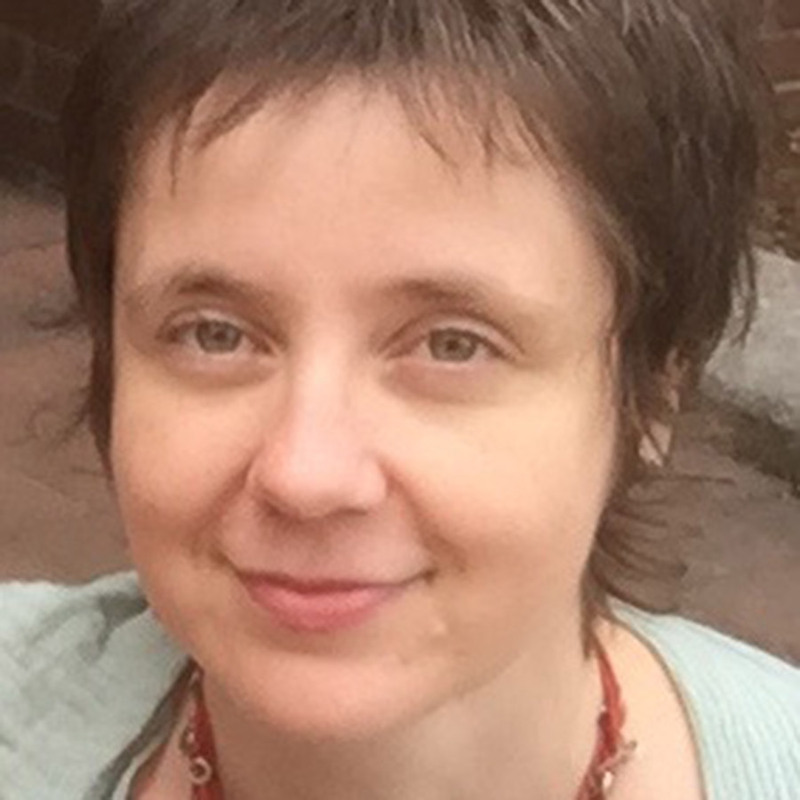 Anna Krakus is an assistant professor of Slavic Languages and Literatures, and Comparative Literature at the University of Southern California. She specializes in Polish cinema and in the Cold War period Polish secret police files. Her book "No End in Sight: Polish Cinema During Late Socialism" was published by University of Pittsburgh Press in 2018. 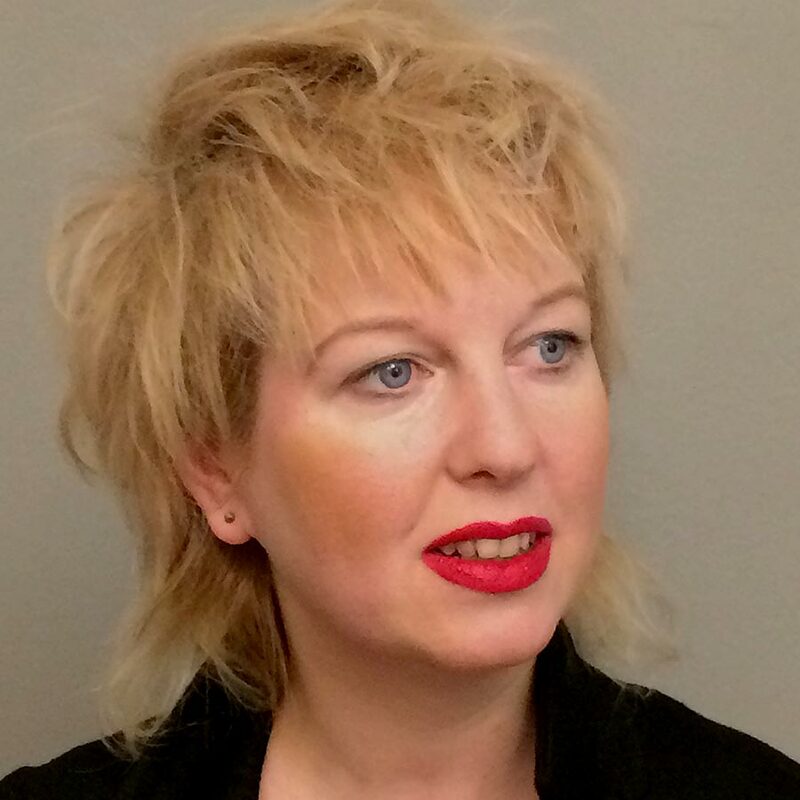 Kata Krasznahorkai is a Berlin-based art historian and curator working as a researcher at the University of Zürich in the ERC-research project Performance Art in Eastern Europe (1950-1990). History and Theory. Krasznahorkai studied art history in Budapest, Berlin, Vienna and Hamburg and defended her PhD at the University of Hamburg about “Walter De Marias Lightning Field between Art, Technology and Nature” 2015 (Spitze der Blitze. Walter De Marias Lightning Field zwischen Bild- und Technikgeschichte, edition metzel, Munich 2018). She published and lectured extensively on the interrelation between performance art and the state security: Surveilling the Public Sphere. The First Hungarian Happening in Secret Agents Reports, in: Performance Art in the Second Public Sphere: Event-based Art in Late Socialist Europe (Routledge Advances in Theatre & Performance Studies) Routledge, New York, 2018; ”Wie Spitzel unser Wissen über Kunst vermehren” in: Frankfurter Allgemeine Zeitung (2012) or “Heightened Alert: The Underground Art Scene in the Sights of the Secret Police“ in: Art Beyond Borders (2015); She is now preparing an article on Angela Davis, Bobby Seale und Black Power zwischen Staatssicherheit und Happenings" [Forum Moderns Theater]. 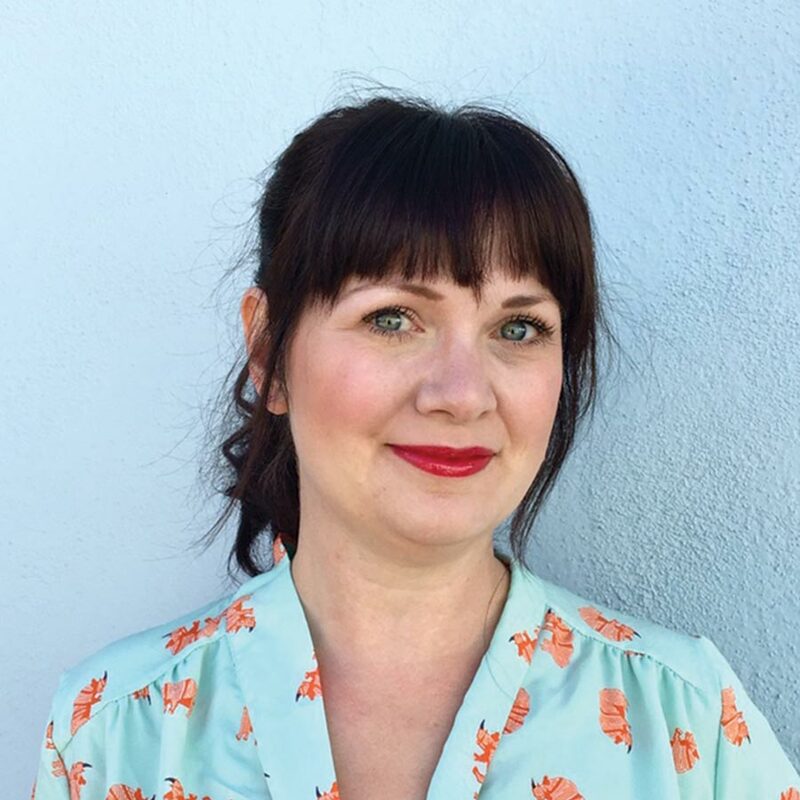 Elise Morrison is an Assistant Professor of Theater Studies at Yale, where she teaches courses such as Feminist Theater, Theater History, and Digital Media in Performance. Her book, Discipline and Desire: Surveillance Technologies in Performance was published by University of Michigan Press in 2016. In 2015 Morrison edited a special issue on “Surveillance Technologies in Performance” for the International Journal of Performance Arts and Digital Media (Routledge, 11.2) and has published on this topic in IJPADM, Theater Magazine, and TDR. Her current research focuses on theatrical performances that stage technologies of contemporary warfare, from military drones to virtual reality interfaces used to train and rehabilitate soldiers, in order to investigate how live performance might intervene in the ethics and aesthetics of war fought “at a distance.” Also a performing artist, Elise has created intermedia performances that focus on surveillance: Through the Looking Glass: A Surveillance Cabaret, Cabaret Murderess an immersive cabaret about Lizzie Borden,, and, in collaboration with Jamie Jewett, Luke Dubois, Thalia Field, an original dance-theater piece called Zoologic, performed through FirstWorks in Providence, RI in 2015. Saher Selod is an Associate Professor in the Department of Sociology at Simmons University. She joined the Department of Sociology in 2012 after completing her PhD at Loyola University Chicago. Her research interests are in race and ethnicity, gender and religion. Her research examines how Muslim Americans experience racialization in the United States. Her book Forever Suspect: Racialized Surveillance of Muslim Americans in the War on Terror (Rutgers University Press 2018) examines how Muslim men and Muslim women experience gendered forms of racialization through their surveillance by the state and by private citizens. She has published several articles in journals like Sociology Compass, the Sociology of Race and Ethnicity, and Ethnic and Racial Studies. 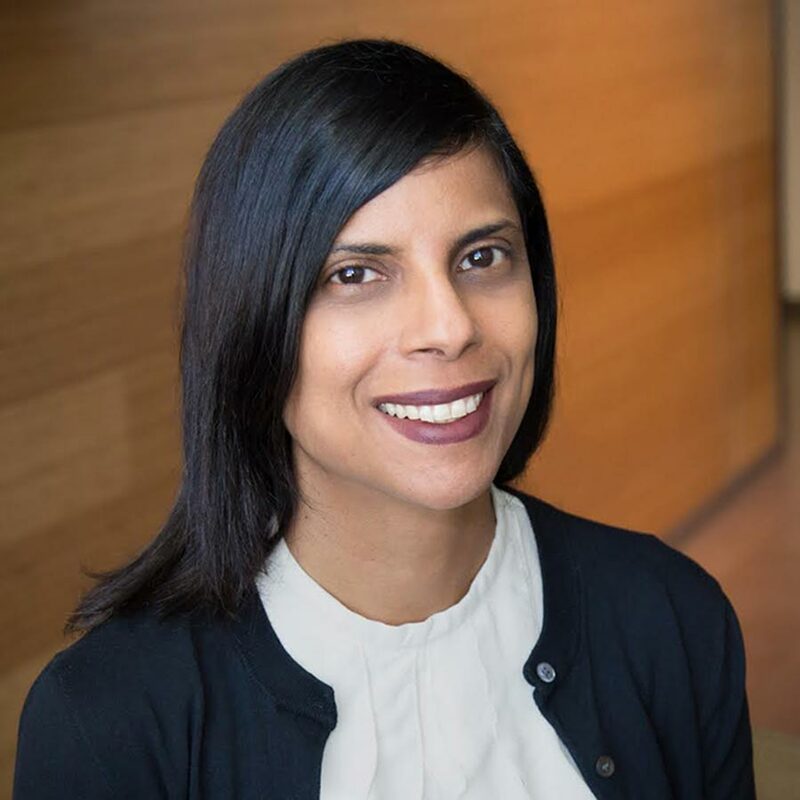 She is on the editorial board of Ethnic and Racial Studies and is currently co-chairing the Section for Racial and Ethnic Minorities for the Society for the Study of Social Problems. She is a member of the Scholars Strategy Network and is an affiliated faculty member of the Islamophobia Studies Project at the University of California, Berkeley. 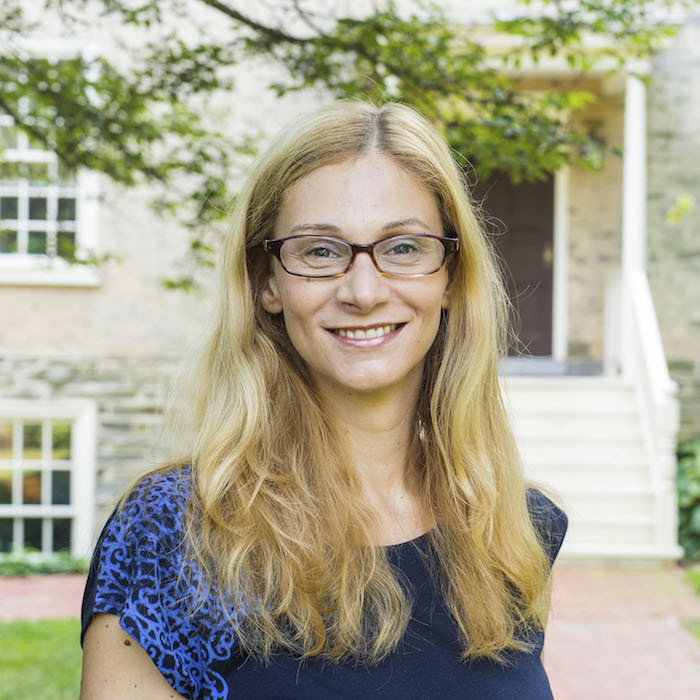 Cristina Vatulescu is Associate Professor of Comparative Literature at New York University. Her book, Police Aesthetics: Literature, Film and The Secret Police, (Stanford UP, 2010), a study of the relationships between cultural and policing practices in twentieth century Eastern Europe, won the 2011 Heldt Prize the 2011 Outstanding Academic Title Award, sponsored by Choice. She is also the co-editor of The Svetlana Boym Reader (Bloomsbury, 2018), and a Perspectives on Europe special issue on Secrecy (2014). Her articles have appeared in Law and Literature, Diacritics, Comparative Literature, Poetics Today, and The Brooklyn Rail. Cristina is currently working on a project entitled Archival Revolutions: Medium, Embodiment, Silences. Aniko Szucs holds a Ph.D. degree in Performance Studies from New York University and two master’s degrees in English and in Communication from the Eötvös Loránd University of Budapest, as well as an M.F.A. in Theatre Studies and Dramaturgy from the University of Film and Theatre Arts of Budapest. 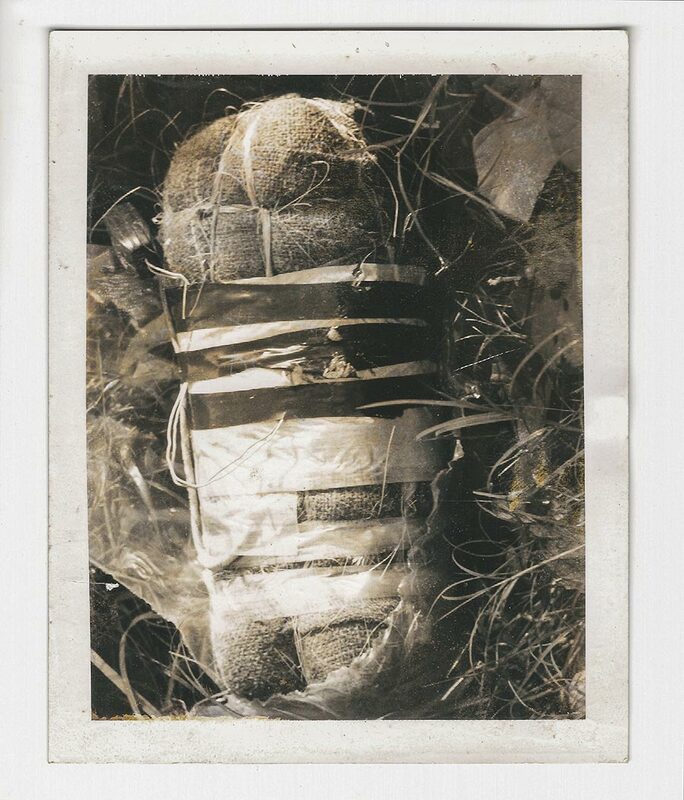 Her dissertation, “Entrapped in the Archive: State Security Documents Recontextualized in the Hungarian Art World,” examines how contemporary artists and activists use the formerly confidential state security documents of the communist regime to construct fictitious—yet historically authentic—narratives, thereby contesting the morally suspect public discourse on secret collaboration. Szucs’s new research project focuses on postcommunist melancholia, and analyzes the aesthetics and praxis of leftist and liberal activism in Central Eastern Europe. Szucs has taught theatre and media studies at New York University, John Jay College of Criminal Justice, and the School of Visual Arts. She has published articles in journals in both English and Hungarian, and chapters in the anthologies Jews and Theater in an Intercultural Context (2012), Staging Violent Death: The Dark Performances of Thanatourism (2014) and Secret Police Files and Life Writing (2018).